Selecting the right garage door installation team is critical. It can be the difference between a properly installed garage door and a poorly done job that creates issues down the road. An improperly installed garage door can cause damages to springs, hinges, and other parts. 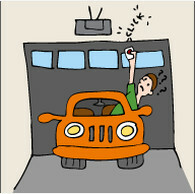 So, save yourself the extra money that it would cost to repair your garage door and call us! All of our garage door technicians are well-trained and follow all safety procedures to protect themselves and your property. Santa Ana, California has seen many ups and downs in the housing market. In recent years, the United States has seen a dramatic downturn in home sales. But the tide is now turning. As the housing market in Santa Ana – and the rest of the nation – recovers, homeowners are beginning the often tedious task of making improvements to their real property. Some are preparing their property for sale while others are simply making their homes more livable and safer. Regardless of the motives, the ends are usually the same. Whether improving for sale or for improving a structure to live more comfortably, much of the work needed for the home looks exactly the same. 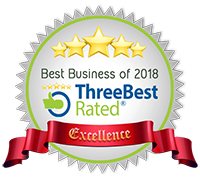 We are the most trusted Garage Door Installation Service Pros in Brea, CA. When you choose the pros at Garage Door Hero, you will be greeted with a smile and we will always show up on time and ready to work. We have the widest variety of garage door services, such as: garage door repair, garage door installation, and more! Are You Aware Just How Important Your Garage Door Is? 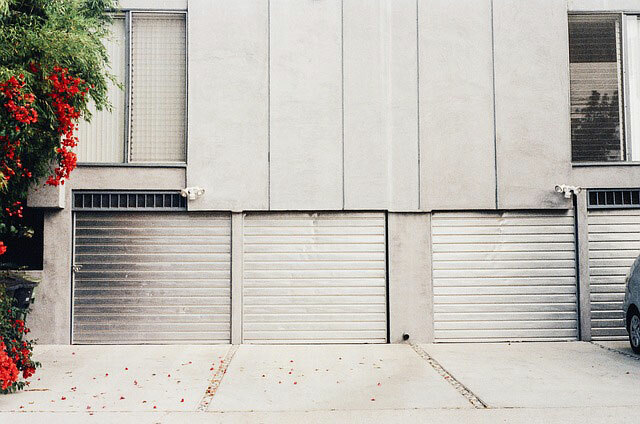 Garage doors are your home’s biggest entrances. You may have not acknowledged it but the garage door is an everyday necessity. (Just imagine if your car is locked inside with no other way out.) Garage doors affect everything from curb appeal, to the interior quality of your garage. Besides providing an entrance and exit for your car, garage doors can amp the security of your home, and the safety of your family. If your garage is not in good working condition, you may find your valuables compromised especially if the garage is attached to the house. 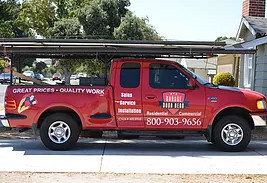 You can reach the garage door service pros at (714) 722-2291.